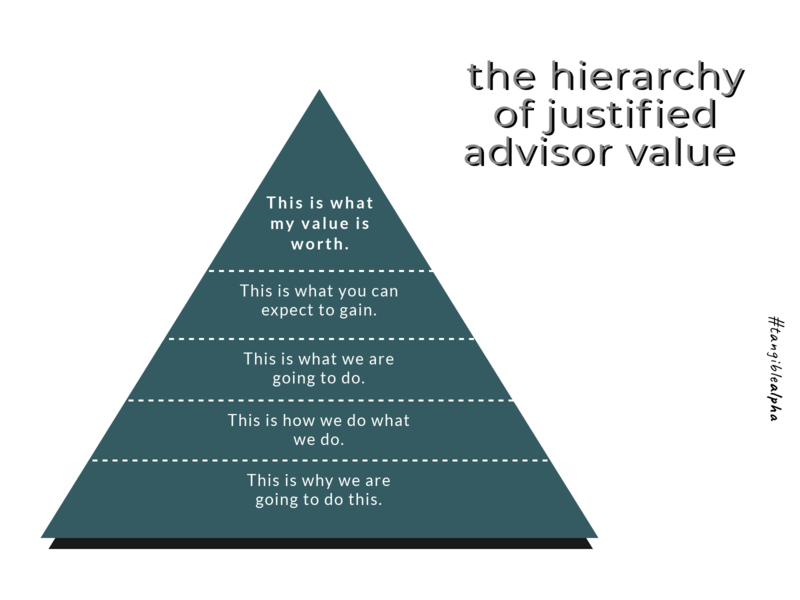 How will financial advisors get and keep ideal clients? 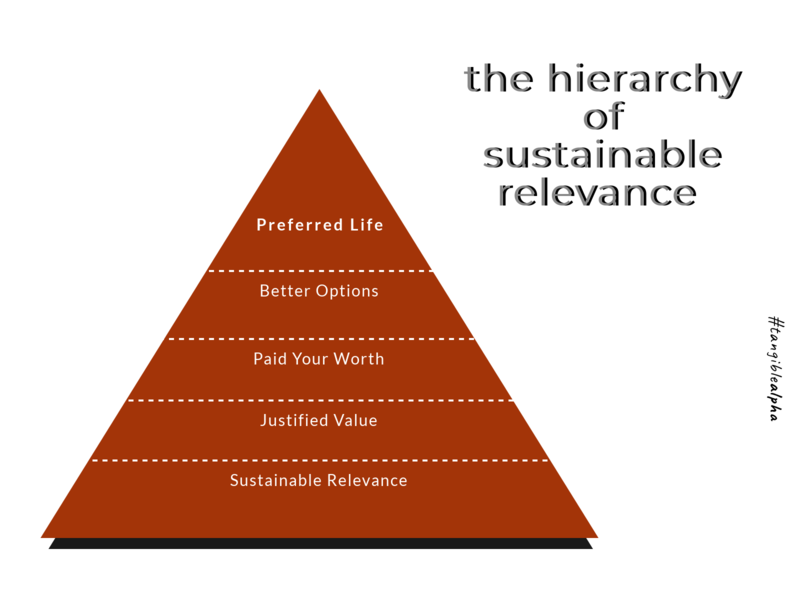 Purpose You must lead with a client centered purpose to remain relevant in the digital age. 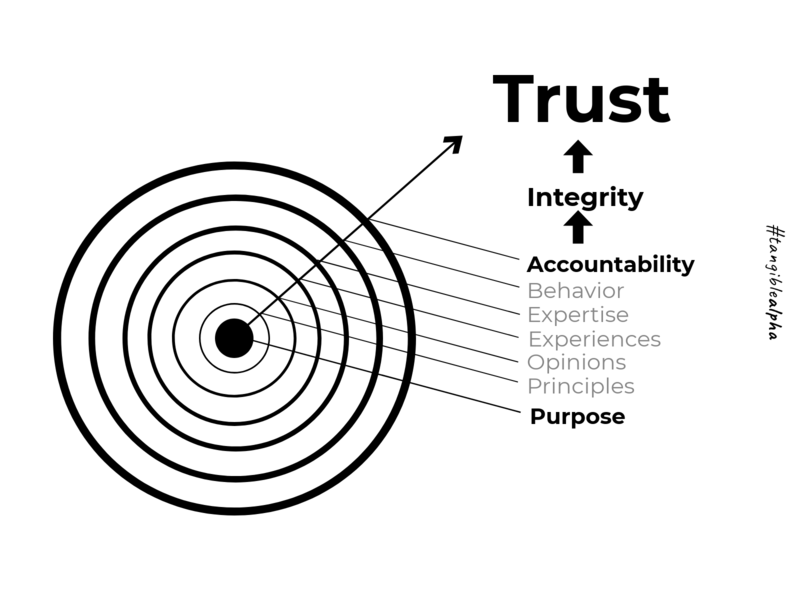 Principles Your principles must be documented to create tangible accountability in a robo-world. Opinions You must distinguish your authority as a trusted source of wisdom. Experiences Creating tangible touch-points, that your clients and ideal prospects can associate with, is imperative for your survival. Expertise Your expertise must be defined by you… in words that your ideal audience can understand and appreciate. Behavior You can’t promise returns… you must promise your behavior to survive in a robo-world. Building a solid foundation of trust is a two-way street in the digital era of financial services. Not only must you convey your wisdom and integrity 24/7… but your digital marketing campaigns must be relied upon to filter in ideal trusted, like-minded prospects… while simultaneously reminding your current clientele of your unique authentic value… 24/7. If you haven’t taken the plunge, please feel free to dip a toe into our pool of wisdom. Our sole purpose is to help good people get better… every day.